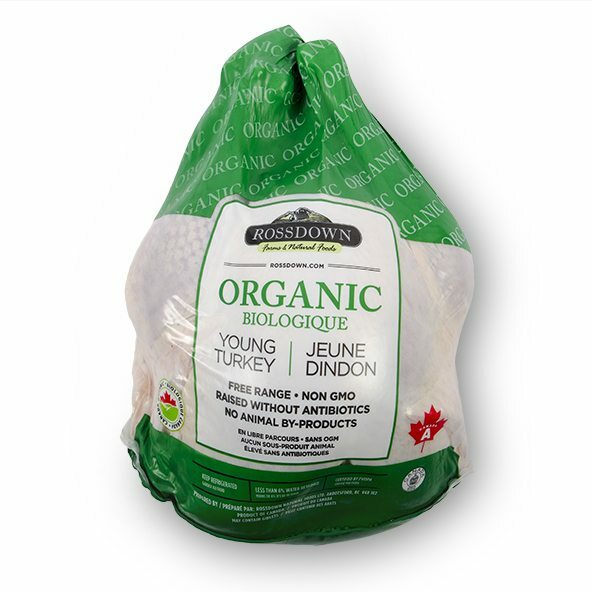 Our organic turkeys are free range, raised without anitibiotics and fed an all-vegetarian diet that contains no animal by-products and of course, no GMOs. Animal welfare is always a top priority for us so we’re incredibly proud to have our organic turkeys rated level three by Global Animal Partnership. 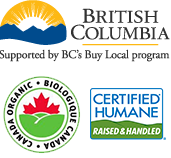 Find your organic turkey at Whole Foods locations in British Columbia. Available Seasonally. Check out our Raised Without Antibiotics turkey as well.